GPS fleet tracking is no longer just for large corporate fleets. It is now an affordable option available to help you gain control of your small business’ fleet. 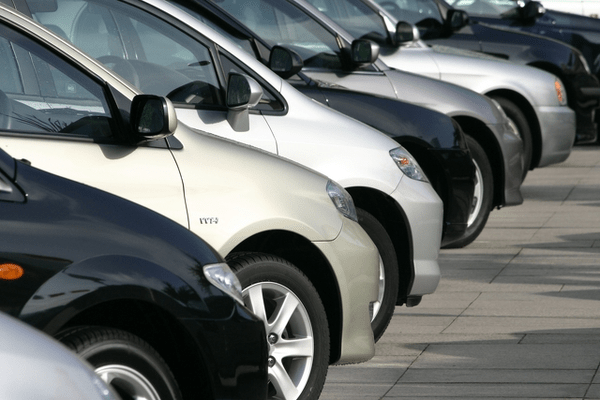 Even if you just have a few vehicles, fleet tracking is an essential business tool. You do not need expensive satellite equipment or a big investment to take advantage of the fleet management tools that your larger competitors are using. The fleet tracking system will give you a greater transparency into your fleet operations. Most small businesses find the greatest impact for their smaller fleets is their ability to reduce overhead costs, increase fuel efficiency, improve vehicle maintenance and lower their insurance premiums. Your small business can easily save thousands of dollars by managing your fleet more efficiently. The web based fleet management software, provides an easy to use dashboard that is completely customizable. You can set up email or desktop alerts to be immediately notified if your drivers speed, drive aggressively, hard break, idle excessively or drive out of an authorized zone. This allows you to immediately address the issue and make sure it is corrected right away. You will be able to make sure your fleet is operating at the same level of efficiency as large corporate fleets. The GPS fleet tracking system works as an automatic timesheet. This accurate time information will help you reduce your overhead costs. Drivers will no longer accidently turn in timesheets that are inaccurate or be able to take advantage of you by purposely turning in unworked hours. Many small businesses find that they are able to immediately reduce their labor costs by up to 20 percent. You will also be able to provide your drivers with the most efficient routes. Coupled with improving your driver’s behaviors, you will be able to increase your fuel efficiency. For most businesses with a fleet, fuel costs are the largest fleet expense. You will finally be able to control this expense even when you cannot control the cost of fuel.